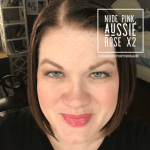 Aussie Rose LipSense was designed by Make It Mine Winner Mary Ann Pinto of Perth, AU. 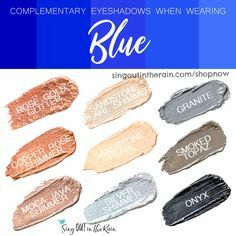 It is a shimmering medium rose pink with blue undertones meaning it looks best on those who are Cool. 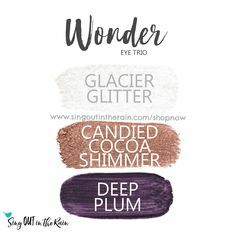 If you aren’t sure what YOUR undertone is – you can find out HERE. 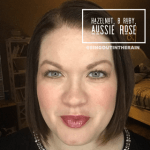 If you are looking to make Aussie Rose LipSense Combinations – you are IN the right place!! 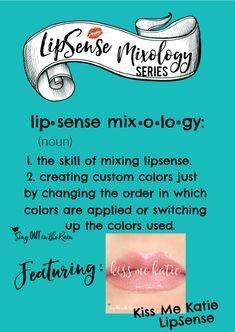 The skill of mixing LipSense is called LipSense Mixology. 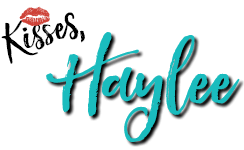 Since, LipSense is applied in three layers – custom colors can easily be created just by changing the order in which colors are applied or switching up the colors used. 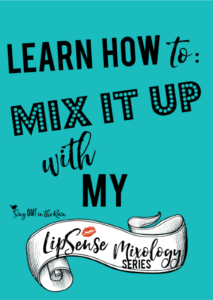 The ART of mixing – is honestly being brave enough to TRY! 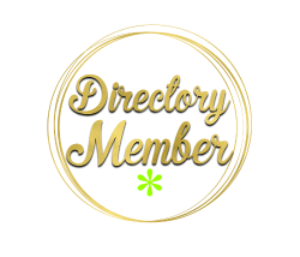 EVERYONE has the ability to become an EXPERT LipSense Mixologist! (Try it, I DARE YOU!) 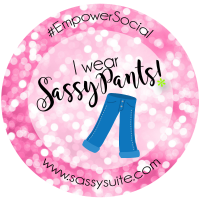 I love to create custom colors that “match” or complement whatever I am wearing. 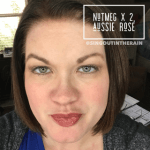 So, let’s try it with Aussie Rose LipSense Combinations. 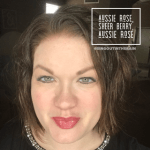 Look at HOW DIFFERENT these photos below look – and EACH one uses Aussie Rose LipSense for at least one layer. 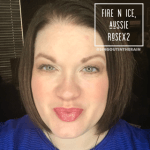 Since Aussie Rose has cool undertones – you can see how the last few pics “warm” up my look. 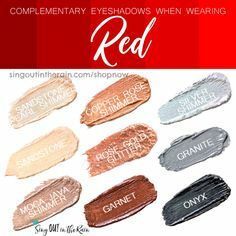 When you mix cool and warm undertones together – the warm definitely “neutralizes” the look a bit. 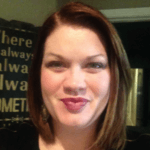 With just 2 LipSense LipColor tubes – you can make 8 custom colors based on how you mix them. 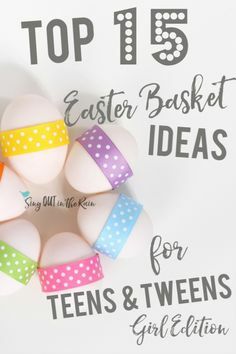 For example: if you have Aussie Rose (color A) and Kiss Me Katie (color B) – you can mix it the following ways: AAA, AAB, ABA, BAA or BBB, BBA, BAB, ABB. Just by changing HOW you layer it – changes the color. 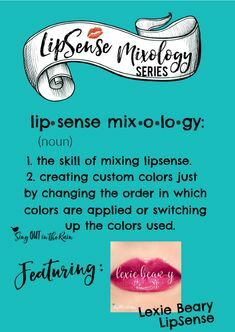 The best part about LipSense Mixology is that the ONLY limit is your imagination . 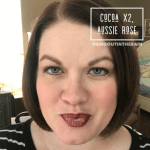 . . I’d love to see YOUR creations (seriously my favorite part) – post your Aussie Rose LipSense mix and photo below!!! 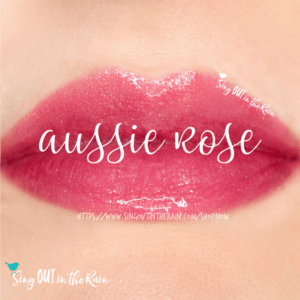 Order your Aussie Rose LipSense HERE.